This design is for powering a small system attached to a smartphone audio jack. 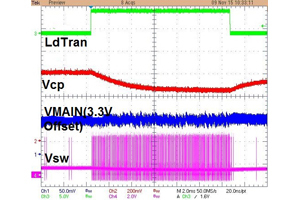 The reference design includes a charge pump and a boost converter. 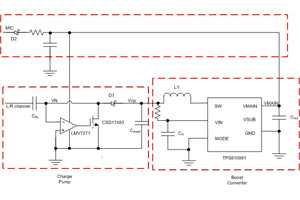 The charge pump is used to filter AC input into a DC voltage and the ultra-low quiescent current boost converter TPS610981 is used to generate a stable 3.3V.